Nicky the three-legged Maltese wants a forever home but can't seem to find one. Follow his adventures as he encounters rescue workers, foster families, and a collection of other dogs. 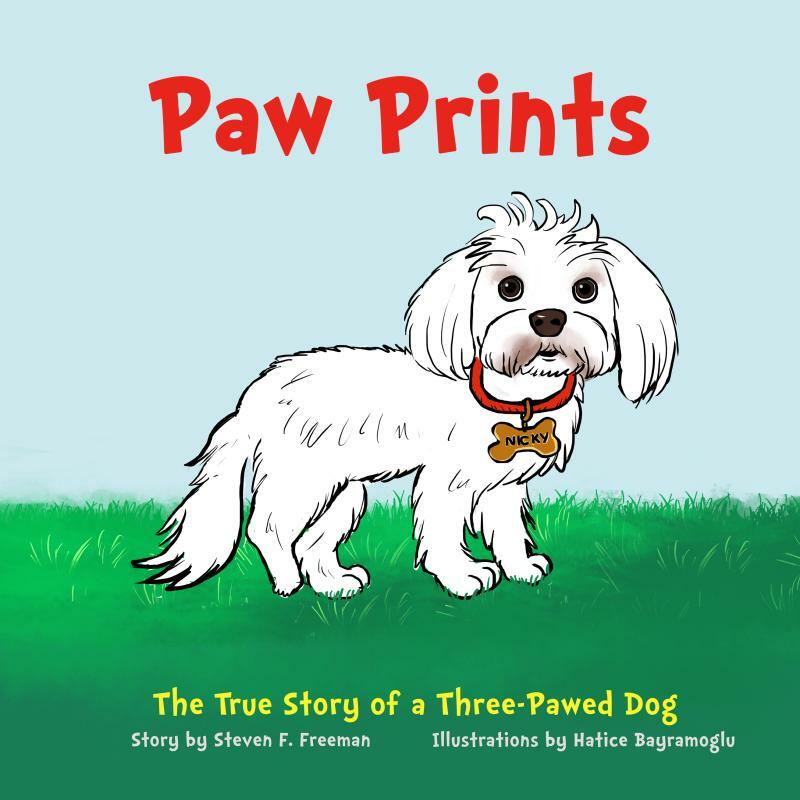 Recommeded for grades 3-6...and for anyone who loves dogs! "A wonderful and heartwarming story about this pup's journey to find a forever home. Our daughter enjoyed reading it and fell in love with the main character." ﻿Jeff S.